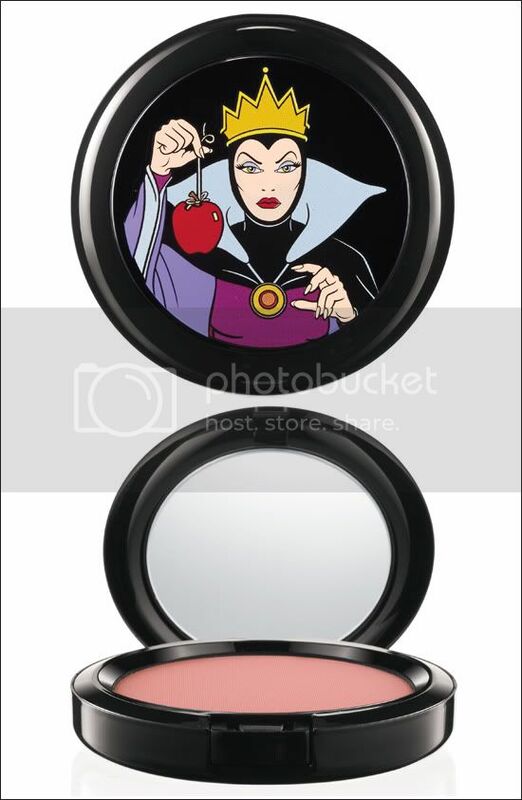 This MAC makeup collection is based from the Disney villains — Cruella de Vil, Evil Queen, Maleficent, and the only male in the collection — Doctor Facilier. Most makeup enthusiasts are excited about this collection (including me and I’m not even a MAC fan), because this is a unique collection. Below are the character sets, starting with Cruella de Vil. Her set includes 2 lipsticks, 2 Lipglass, 3 eyeshadows, blush, powder, and eyeliner. (Left to right) Lipsticks: Innocence, Beware! 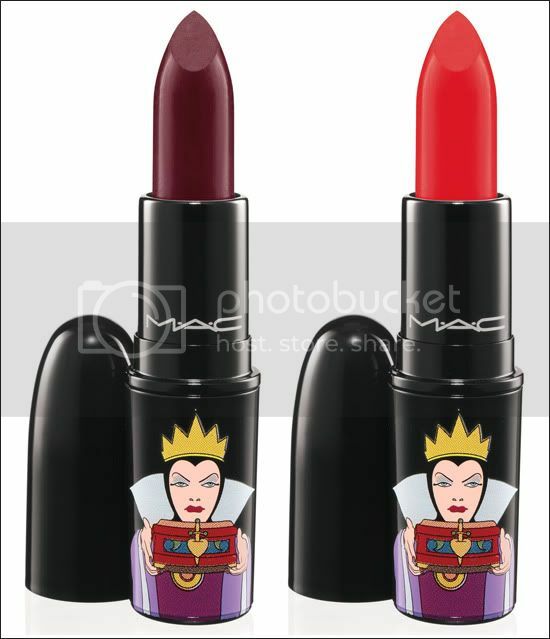 and Heartless; Lipglass: Devilishly Stylish and Wicked Ways; Eyeshadows: Sweet Joy, De-vil, and Carbon. 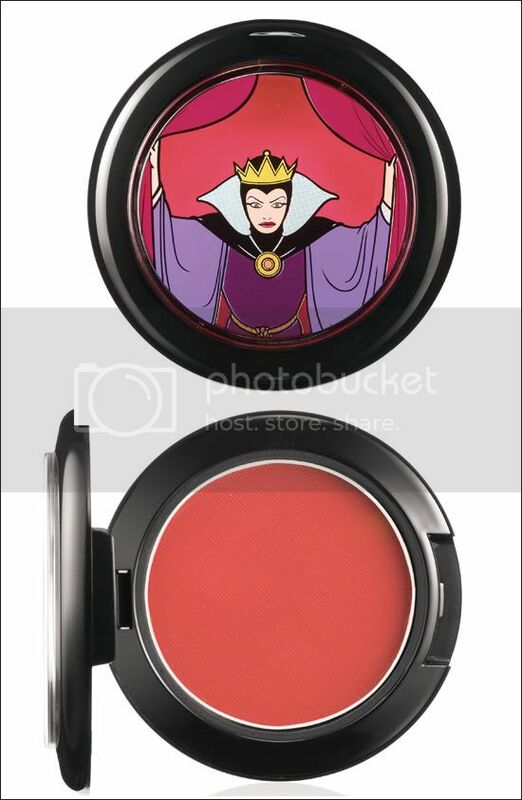 The most villainous-looking in this collection, imo, is Maleficent. Her set includes two mineralized eyeshadow duo that I find really pretty. (Left to right) Powder: Briar Rose; Nail lacquer: Bad Fairy, Mean and Green, and Formidable! Bad Fairy, Mean and Green, and Formidable! Lastly, Dr. Facilier who’s the antagonist in Princess and the Frog.